Patrick has published scientific research in the areas of astrophysics, nuclear physics, and condensed-matter physics. Examples of his peer-reviewed publications appear below. P.M. Boucher and J.W. Van Orden, 43 Physical Review C 582 (1991). 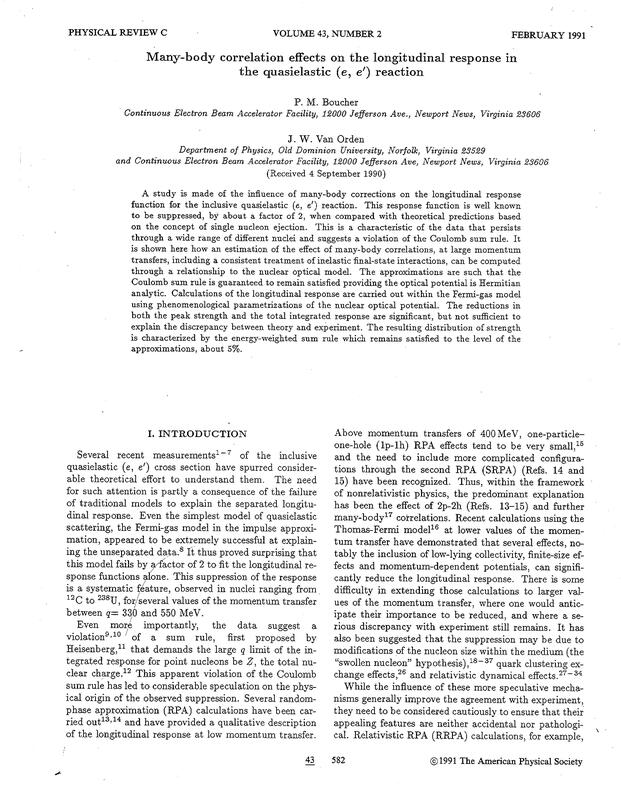 P.M. Boucher and B. Castel, 41 Physical Review C 786 (1990). 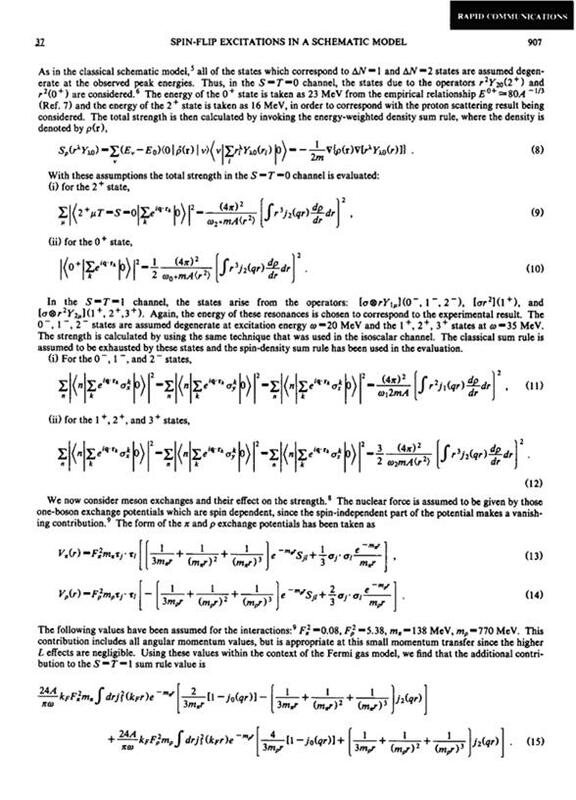 B. Castel, P.M. Boucher, and H. Toki, 15 Journal of Physics G L237 (1989). Can One Observe the Spin Monopole Resonance in 208Pb? P.M. Boucher and B. Castel, 40 Physical Review C 2897 (1989). P.M. Boucher and B. Castel, A334 Zeitschrift Fur Physik 381 (1989). 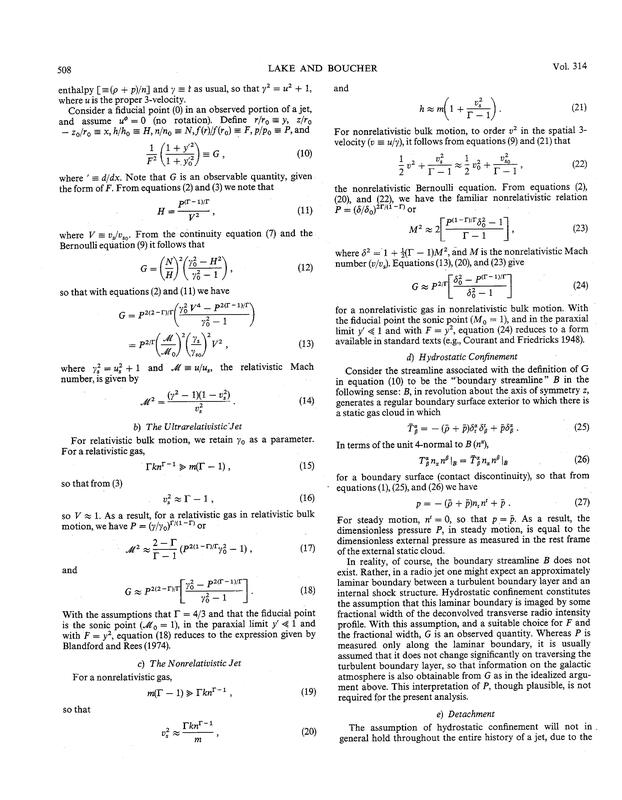 P.M. Boucher, B. Castel, Y. Okuhara, and H. Sagawa, 196 Annals of Physics 150 (1989). P.M. Boucher, B. Castel and Y. Okuhara, 40 Physical Review C 453 (1989). P.M. Boucher, B. Castel, I.P. 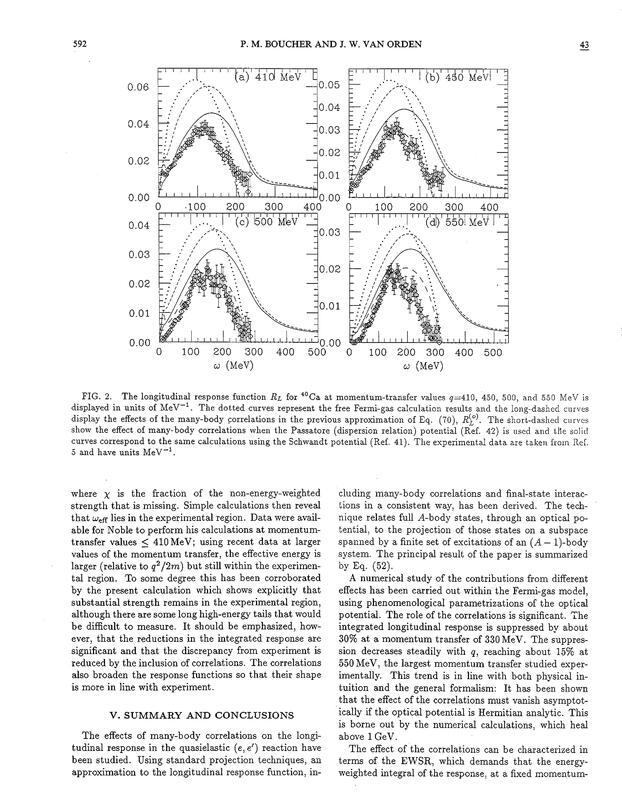 Johnstone, Y. Okuhara, and C. Glashausser, A333 Zeitschrift fur Physik 137 (1989). 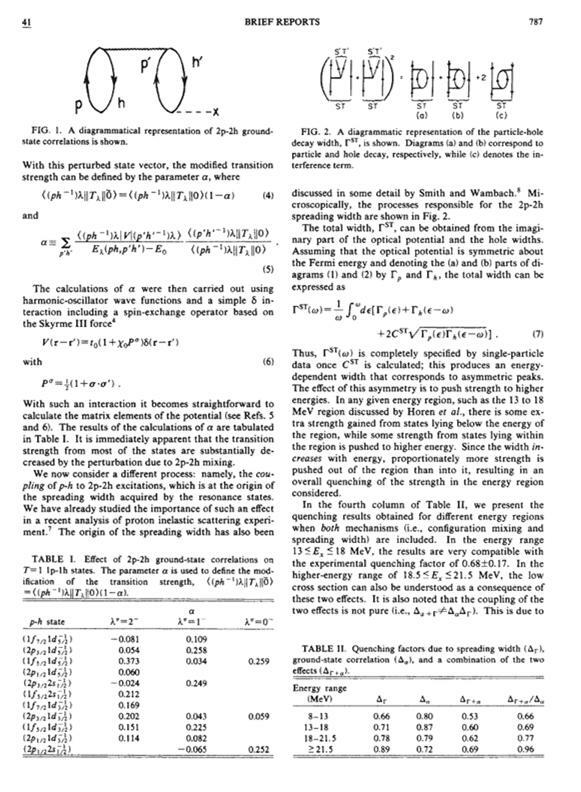 H. Sagawa, P.M. Boucher, Y. Okuhara, and B. Castel, B219 Physics Letters 10 (1989). P.M. Boucher, B. Castel, Y. Okuhara, I.P. Johnstone, J. Wambach, and T. Suzuki, 37 Physical Review C 906 (1988). 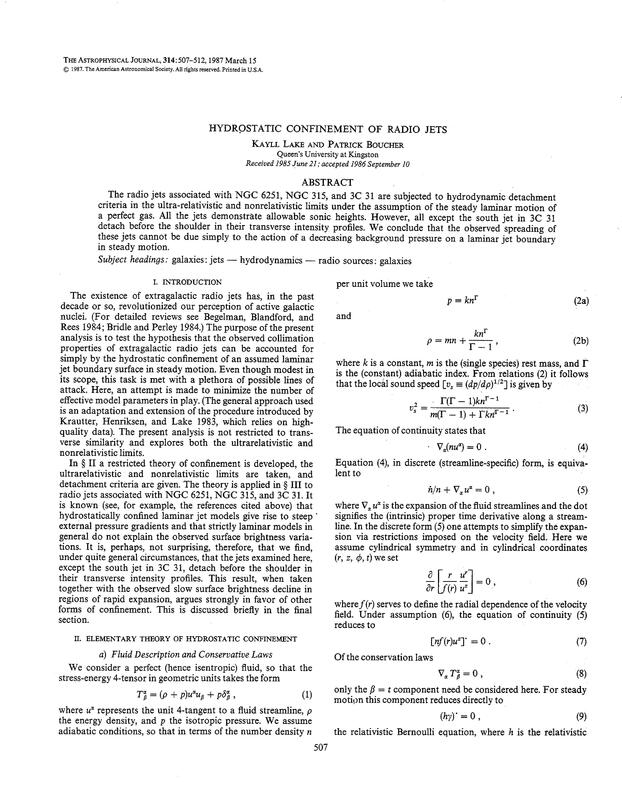 Kayll Lake and Patrick Boucher, 314 Astrophysical Journal 507 (1987). P.J. Scanlon, P.M. Boucher, and B. Castel, B16 Nuclear Instruments and Methods in Research 301 (1985).